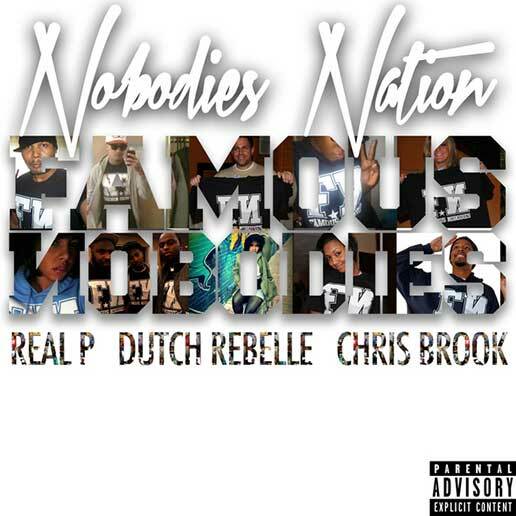 Mass Hip Hop: Mixtape: Famous Nobodies: "Nobodies Nation"
Famous Nobodies is home to some of the most unique and talented artists. Dutch ReBelle, Brook, and ReaL P create a sound parallel to none. Here's their latest joint featuring Natural, RasBeans, Caliph, Amandi, and more.